Goldman Sachs FICC business has seen the biggest drop of all the Wall Street banks so far in the second quarter. 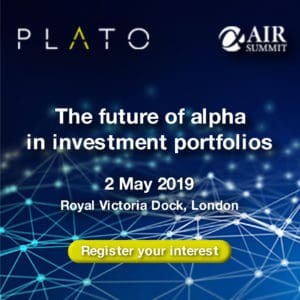 BlackRock's Larry Fink said the asset manager has reduced the cost of trading by 80%, and plans to spend $1 billion on technology. Banks are estimated to spend more than $200 million to implement the new capital requirements. Revenues across top 10 investment banks continue to fall across fixed income and equities trading. 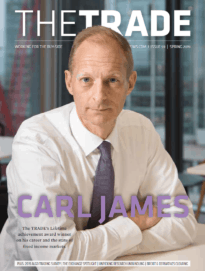 The TRADE’s Rising Stars of Trading and Execution awards are back for a second year, recognising 40 of the more promising up-and-coming talents in buy-side trading. The exchange-like platform is part of a broader effort to revive interest in the market. Icap has lost its second consecutive senior electronic trader, this time to rival inter-dealer broker BGC.